Home Business Menulog and the Rise of Delivery Services in Australia. Menulog and the Rise of Delivery Services in Australia. Unless you’re in the unfortunate situation of living in a very, very remote area, odds are you will have experienced the wonders of food delivery. And while pizza and Chinese have delivered to our door for years, there are some restaurants and eateries that simply don’t have to resources to deliver. Today though, one of the most notable changes in the food industry is the rise in online food delivery services. Many restaurants have avoided the delivery option, but over the past years, delivery has never been easier, and giving access to restaurants and cafes to deliver the food has helped optimize their sales and grow their business. Menulog is one of these ordering platforms that has grown tremendously over the years. Operating since 2006, Menulog pioneered the food delivery industry in Australia and is by far the country’s leading online ordering and delivery service. Menulog has more than 8,600 restaurant partners, offers more than 130 different cuisine types and delivers to more than 85 percent of Australians. Revolutionising food delivery for Australians, Menulog not only offers hungry customers whatever they feel like at the touch of a button, they also provide the technology, resource and support for local restaurants to facilitate online ordering and delivery. 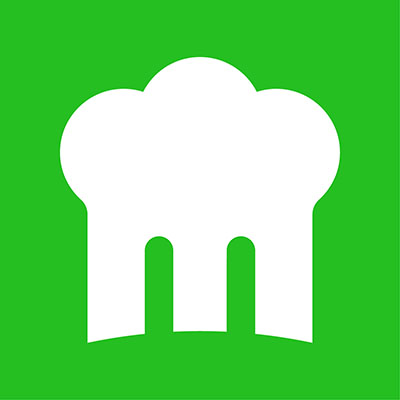 Menulog is a marketplace where local restaurants can connect with more than 2.7 million active customers. With full end-to-end integration, round-the-clock support and cutting edge delivery solutions, Menulog offers businesses a simple and effective way to reach more customers, drive more orders and also to gain valuable local insights to help grow their business. In addition to accessing new customers, Menulog drives frequency from customers for its restaurant partners, with functionality such as the ‘two tap re-order’ function, the ability to promote to existing customers and loyalty discounts for customers. Menulog opens up more opportunities for delivery – such as office lunches or catering – as well as pick up, with a click and collect function. It also allows stores to improve operations and profitability by helping avoid long queues at the counter, improving kitchen utilisation and improving yield management with pre-ordering before peak times. Restaurant partners also benefit from the significant investment in marketing of local businesses to drive more customers online, as well as the insights generated through this process. Menulog’s latest appointed Managing Director, Alistair Venn, has a leading role in the growth and constant innovation of the company. As a leader, Alistair has a strong understanding of how the food and drink industry has changed over the past years. Under Alistair’s leadership, the company continues to see huge growth as it provides Australians with an easy way to order whatever food they feel like, wherever they are, through whichever device they are using at the time – be it desktop, tablet or mobile. “Providing a seamless experience for consumers and restaurants is our top priority, which includes exceeding the expectations of anyone using the platform to make it the most exciting and satisfying way to order food. “We’re seeing a greater demand for choice on the platform and so were committed to to providing Australians the widest variety of foods on the platform, so they can find whatever it is they feel like at the time, be it a healthy option or a treat now and then,” said Alistair. Menulog is also committed to building strong relationships with all restaurant partners, as well as best-in-class local and international organisations that help continue to grow its offering for both restaurants and consumers. In 2016, Menulog teamed up with innovative new delivery start-up, Drive Yello, to bring more Australians a greater variety of top quality cuisine to their door. Traditionally working with local restaurants to deliver meals, Menulog’s partnership with Drive Yello provided a turnkey delivery service for restaurants who did not currently have their own delivery fleet – benefiting both local businesses and customers. Most recently, Menulog partnered with middleware API platform, Doshii to integrate thousands of Australian hospitality venues at point-of-sale. This partnership will help improve restaurant operations and efficiency and making it even easier to provide a seamless Menulog experience for both restaurants and consumers. Alistair’s co-workers have applauded him for his genuine, kind and inspirational leadership. Alistair consistently encourages his staff and leads by example. His approach is of a personal nature, making sure communication is always clear and open and that staff always feel confident and comfortable in their workspace. 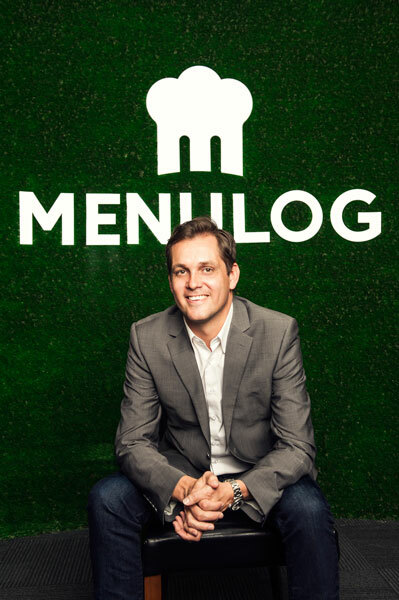 Menulog owes much of its recent success to Alistair, its newly established leadership team and the hundreds of dedicated staff behind the innovative business. In a fast-paced, ever-evolving industry, Alistair explains the crucial role of innovation and staying ahead of the game. “Innovation is intrinsic to our business and the evolution of the Menulog platform; our growth and the growth of our restaurant partners relies on this. 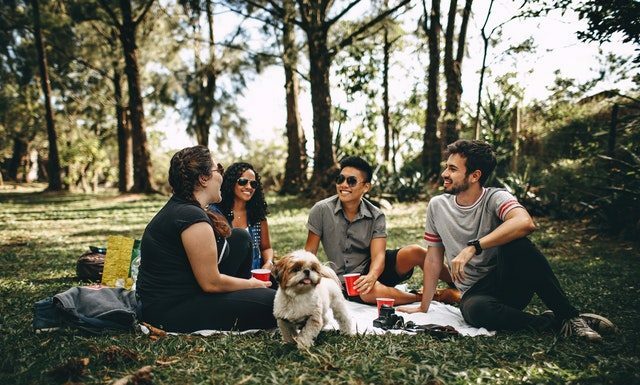 Innovation will help make it even simpler for Australians to discover and order food options suited to them, while also giving people greater confidence they will receive exactly what they wanted in the most efficient way possible. “In tandem, it will help make the entire process as seamless as possible for restaurant partners, while driving additional orders through an even better consumer experience,” said Alistair. “We’re working on a number of exciting developments for this year, however two of the most important are improved delivery visibility and even easier ways to explore food options, tailored to suit each individuals’ tastes and lifestyle,” added Alistair. Menulog will soon have additional delivery notifications that will keep consumers posted from the moment the order is confirmed to when it is delivered safely to their door. The platform will also better sorting, filtering, saved preferences and personalised suggestions, in addition to the existing ‘two tap re-order’ function. Sitting under the global Just Eat umbrella, Menulog also has access to internationally market-leading technology, which the company looks forward to sharing locally over the coming months. As for the future of Menulog, the company is gearing up to launch some of its most exciting projects yet. As Menulog, and parent company Just Eat, continues to grow from strength to strength, Australian restaurants and customers will benefit from the most exciting, innovative and seamless food delivery experience available. To find out more about Alistair, and to learn about how food delivery services can benefit your business, head to Seamless Expo’s website. Alistair will be speaking about Menulog and the rise of third party delivery services over the two-day event, which will be held from May 10th-11th at the Melbourne Convention & Exhibition Centre. Since 2006, Menulog pioneered the food delivery industry in Australia and is by far the country’s leading online ordering and delivery service. Menulog has more than 8,600 restaurant partners, offers more than 130 different cuisine types and delivers to more than 85 percent of Australians.